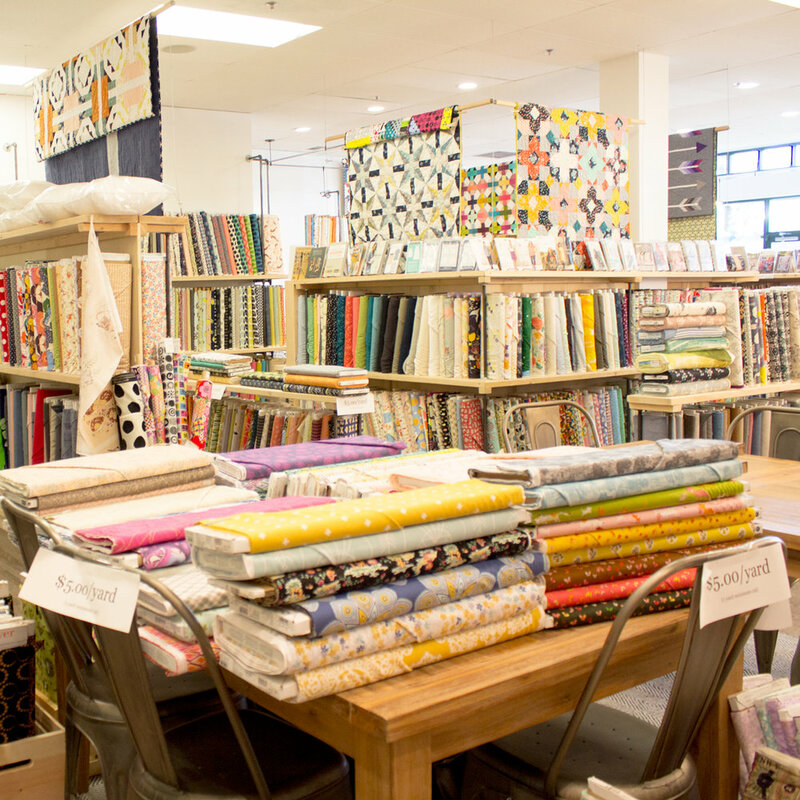 CIRCA 15 FABRIC STUDIO... We're all going to be okay. I hadn't at the time. I have since though. "We watched it in Socials" ... ahh, good old Socials. When did Socials go from interesting facts to complete doom and gloom? "Basically", he continued, "by the time I have kids everything will be automated and nobody will have jobs." I felt 100% relief in my bones. I knew he was wrong simply because I sew. After watching the show I still feel the same way. Now don't get me wrong... I know many jobs will become automated. I accept that as a given. I believe the key is the pendulum. Take fashion: one season short skirts are all the rage, a few seasons later it’s all about the long skirts. Perhaps that's too fluffy of an example. Here's another one: Obama. Trump. With that "slow movement" pendulum, it includes trends to buy local and buying whole food. I suspect these “trends”, aren’t going anywhere. 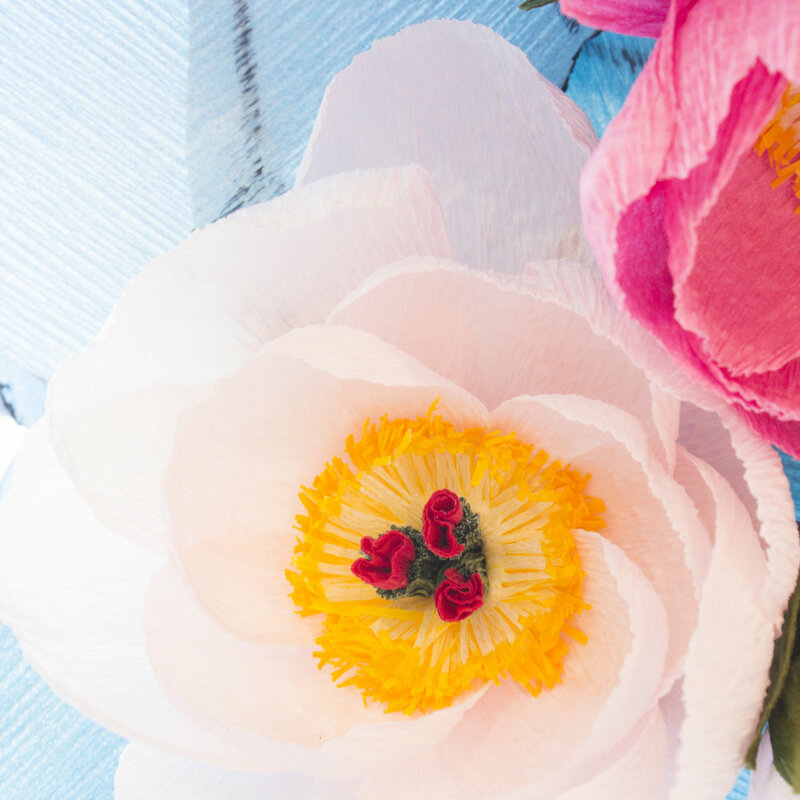 If anything the more things become automated, the more we see self checkouts, the more people will seek out handmade products, sold by the people who make them or grow them. Made by hand will be more sought out and become more precious. There’s a personality in these products that simply can’t be mass or auto produced. It’s simply impossible. Another force behind that pendulum, with automation you loose connection to people. 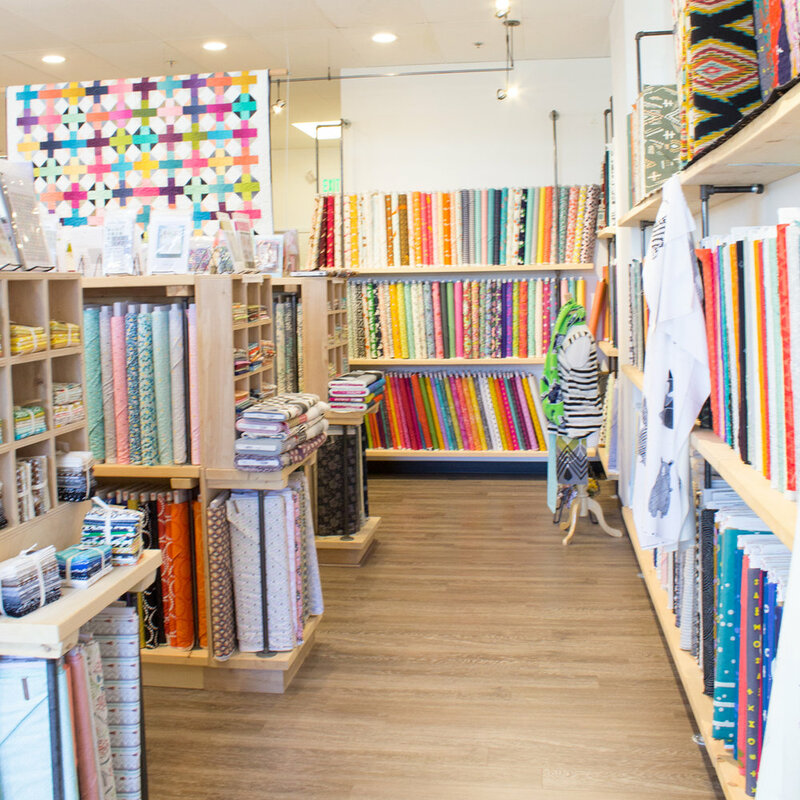 Connecting is something we sew-ers, sewists, quilters, crafters, create-ers, DIY-ers are really good at. 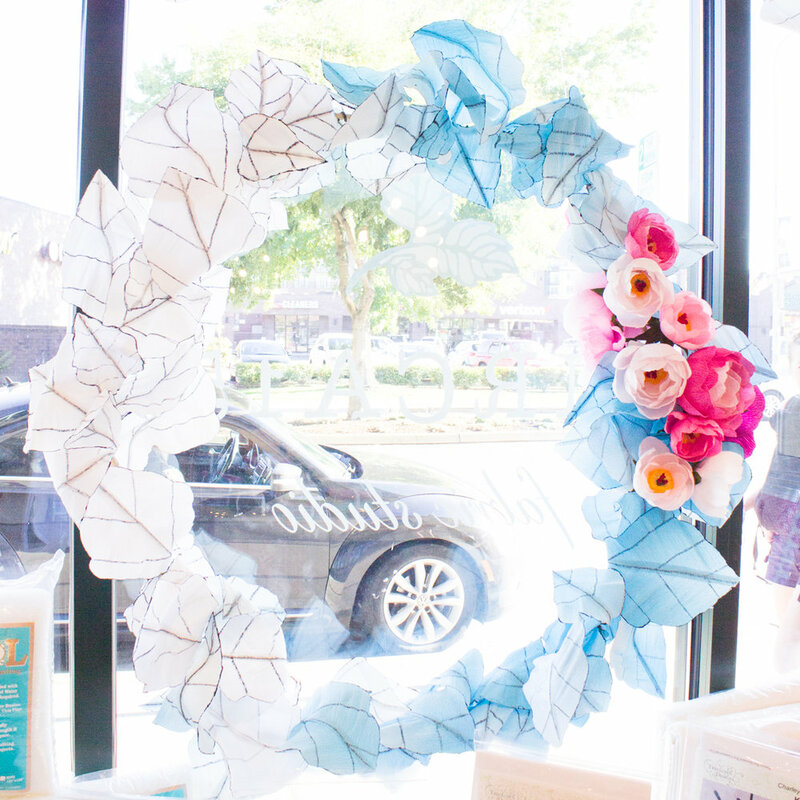 We create connections through guilds, sew-ins, swaps, quilt bees, workshops, trunk shows, coffee klatches, in person and online (thank you technology for creating a smaller world and a bigger space for connection)! Then (and I think even millennials would agree) nothing replaces walking into a beautiful store. 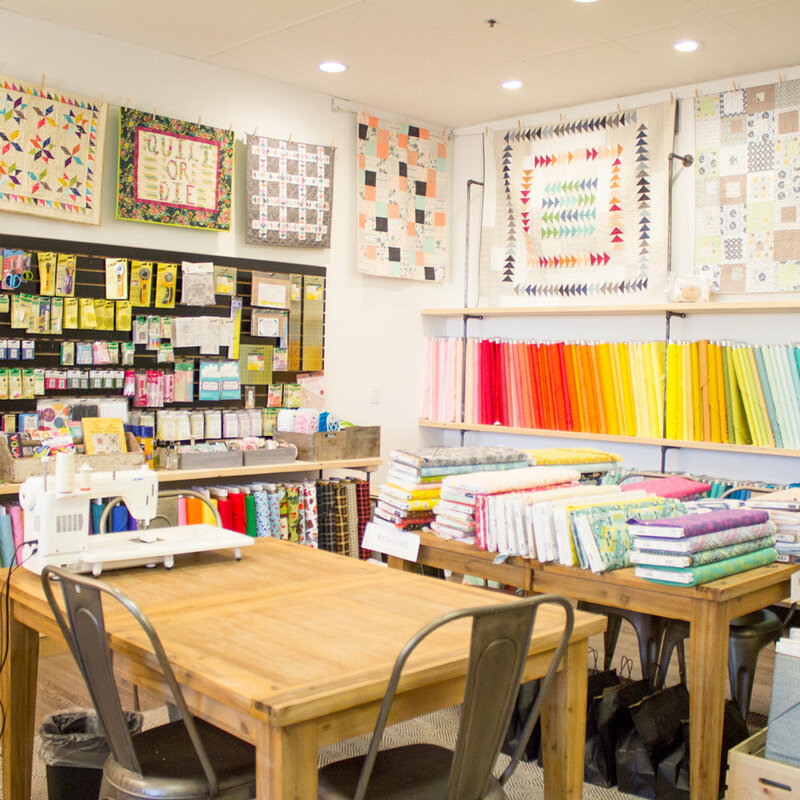 Recently I popped by Circa 15 Fabric Studio, in fact I popped in again a week later because the first visit was so fantastic. 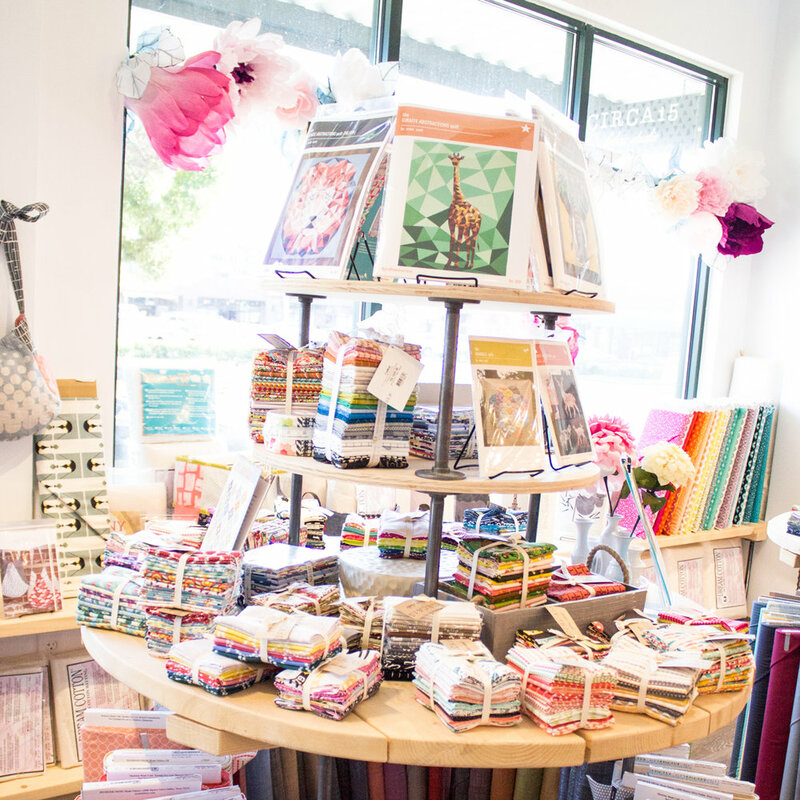 I love the atmosphere, the FABRIC and of course the "in person", warm, friendly, knowledgeable service. 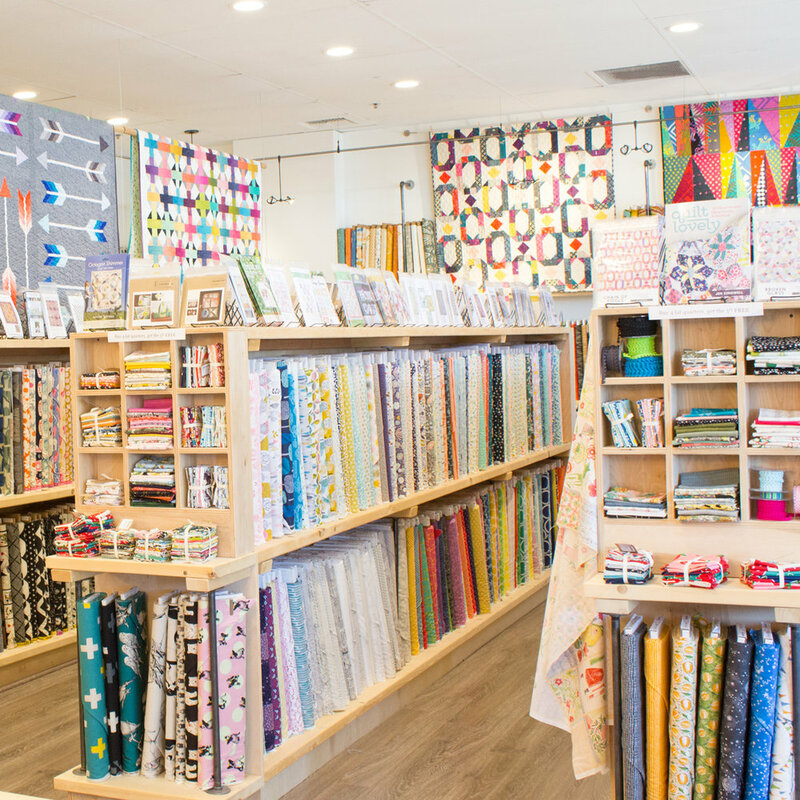 Online is great and honestly I don’t know how you can have a brick and mortar fabric shop these days and not have an online store (Circa 15 has one). I do enjoy a little note with my name spelled correctly when I receive my online orders, still, I would never fully abandon the experience of walking into a beautiful fabric shop. It’s like a breath of fresh air and one that leaves me knowing, we’re all going to be okay.